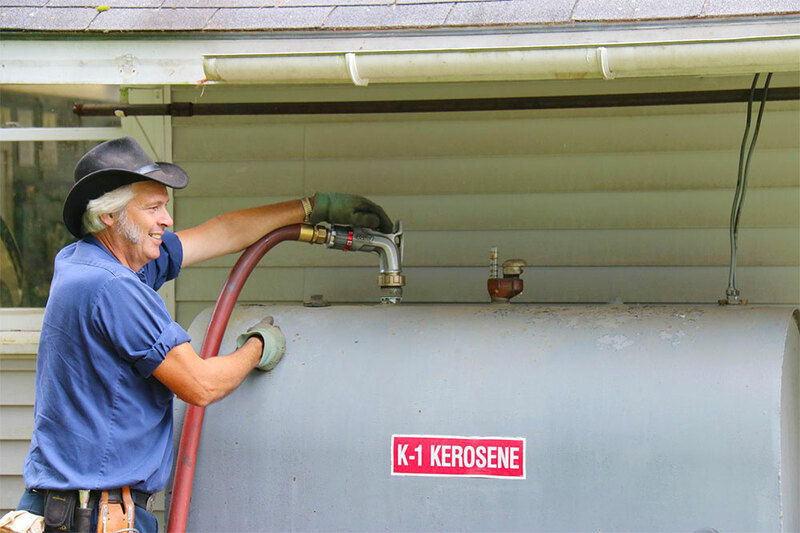 Kerosene - Colby & Gale, Inc.
Colby & Gale strongly suggests using kerosene in all outside oil tanks. Kerosene has a much lower pour point than conventional #2 oil, which helps prevent gelling in your tank. Kerosene contains 135,000 btu’s per gallon.